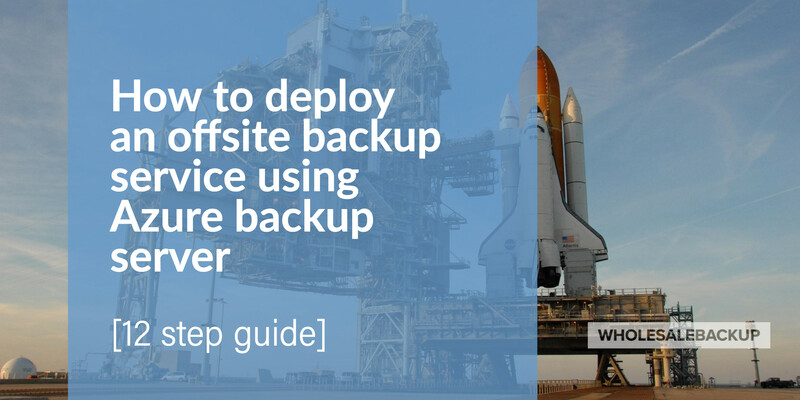 In this post we’ll cover the very last step of the guide: How to deploy offsite backup services with Azure backup server in 12 steps. Where we’re using the WholesaleBackup Windows Server Backup platform. 1.) Downloading and installing the new created white label backup client. 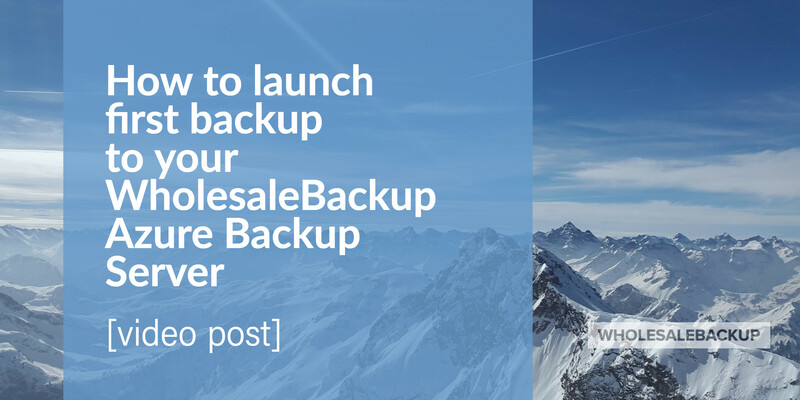 In the guide we covered the creation and build process of generating your white labeled backup client in from the Backup Management Web Console. That’s where the installer in downloaded from directly. In backup agent will be install on a Microsoft Windows Server 2012 R2 for the demo. 2.) Registering the new backup account. As the backup client registers you’ll see in real-time the account populate in your Backup Management Web Console. 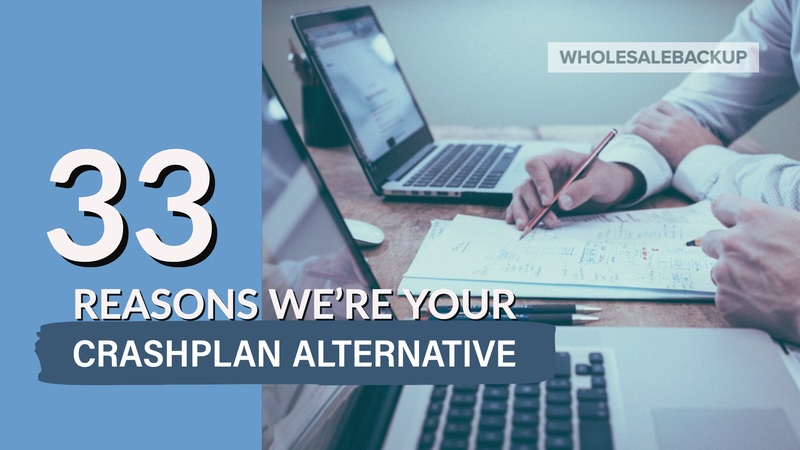 In addition to registering and being populated on your freshly deployed Windows Backup Server hosted on Microsoft Azure. 3.) Making some initial data selections on the backup agent (client) and launching its first backup to the WholesaleBackup Azure backup server (Windows 2016 Datacenter Virtual Machine). From the backup > selections tab of the agent we’ll traverse the file system and select a folder from Desktop of the Windows Server 2102 R2 that contains 60 Mbs of data for a initial backup. Then we click over to the backup > schedule tab and initialize the backup. 4.) Lastly we’ll be monitoring the backup transfer in real-time from the WholesaleBackup Windows Backup Server on Azure and the Backup Management Web Console. 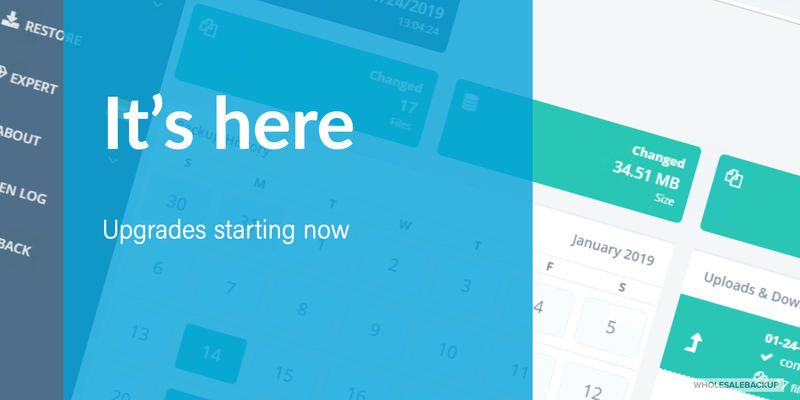 When the backup is “kicked off”, communication is immediately established to the Web Console and the deployed Azure Virtual Datacenter, as the backup status in continually updated and we monitor it until the backup successfully completes. During the backup process the data is first compressed, then encrypted using AES-256 block encryption and lastly broken into 1mb file blocks and transmitted over HTTPS / SSL to the backup server.